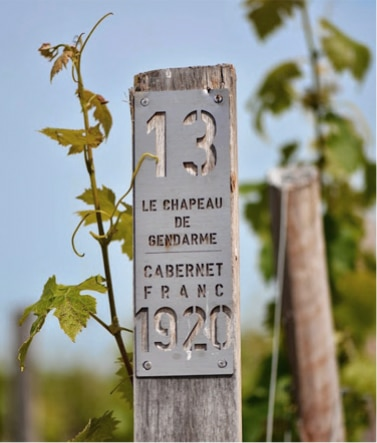 Cheval Blanc obtained the highest possible distinction in the first classification of Saint-Emilion wines in 1954: Premier Grand Cru Classé “A”. This exalted rank was confirmed in every following classification in each subsequent decade. 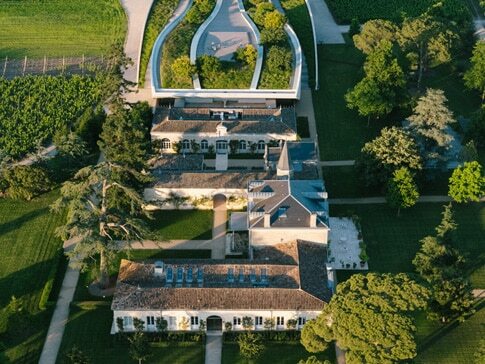 At Cheval Blanc is a work of art that is also eminently suited to precision winemaking. 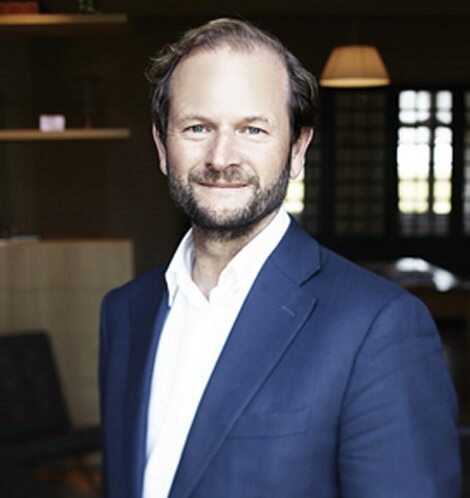 The 6,000 m² cellar houses a state-of-the-art winemaking facility where technology is guided by man, and not the reverse. Human hands take precedence over machines. A great wine starts out in the vineyard. 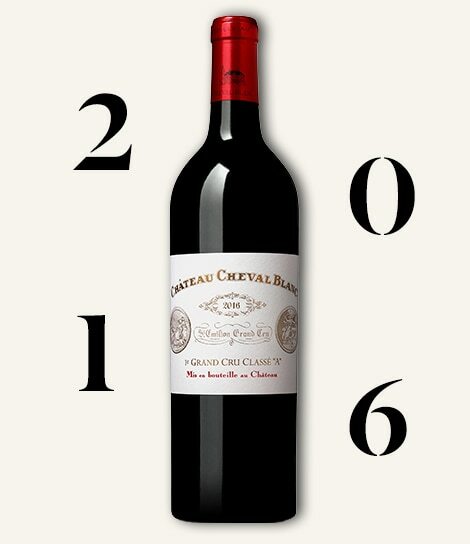 Cheval blanc is an outstanding great growth thanks to a thousand small tasks undertaken with extremely meticulousness and repeated year after year, season after season, and often every day. What kind of dealer are you looking for? By sending this message, I accept that the information entered in this form will be used to contact me.